THE country’s road infrastructure authority sees licence fees collections doubling to $55 million this year from $27 million collected last year, but remains too low to fund the country’s aging road network, an official told a Parliamentary committee on Monday. Zimbabwe requires $5 billion to rehabilitate its road network, but with recurrent expenditure accounting for nearly 80 percent of total revenue and worsened by a $10 billion foreign debt overhang, government is unable to close the funding gap. Zimbabwe National Road Authority acting chairperson Albert Mugabe told a Parliamentary Portfolio Committee on Transport and Infrastructure that massive investment is required to rehabilitate the country’s roads despite a sharp rise in collections. 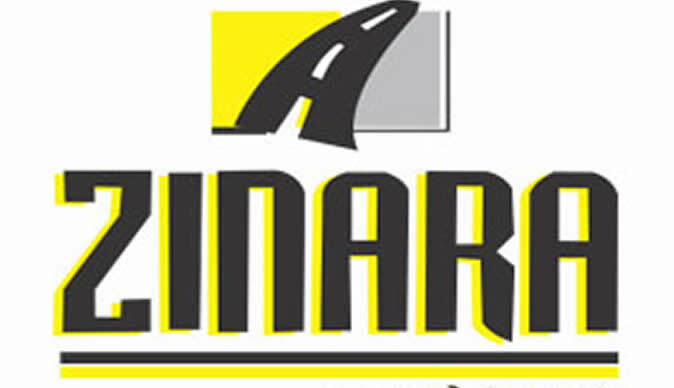 Zinara has disbursed $112 million to local authorities since 2010. “In 2014, we collected a total of $27 million, this year we budgeted to collect $55 million. We are more or less on track, so far we have collected approximately $22 million which is a marked improvement from last year,” said Mugabe. Harare alone requires $400 million to rehabilitate its road network. The agency also expects to collect $55 million from licencing. He said of the $27 million collected in 2014, $11 million was disbursed to councils, with the lion’s share of the balance going towards servicing the obligations for the graders that were distributed to local authorities. Mugabe appealed to the committee to push for the granting of national project status to mega road projects after a garnish order by the Zimbabwe Revenue Authority last year stalled $206 million funding from the Development Bank of Southern Africa (DBSA) for the Mutare-Plumtree road project. He said the project nearly capitulated after Zimra garnished some $30 million resulting in the contractor seeking more funds to complete the project. “I concede there may have been technicalities in the deal structuring or formalities that were not followed for Zimra not to find fault with us but this is a national project and I think the government was partly to blame as was Zinara as the core originators of the transaction,” said Mugabe. “We are presently have another garnishing order hovering over us. We cannot be effective in road maintenance rehabilitation and construction if we are allowing these kind of things to impact negatively on operations.” source-newzimbabwe.